Retro hipsters trendy triangle pattern design. 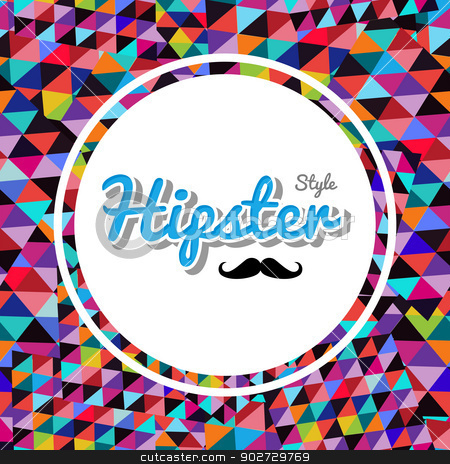 Vector of Retro hipsters trendy triangle pattern design. Unusual vintage hipster text illustration triangle pattern background. Vector file layered for easy manipulation and custom coloring.